And We Couldn’t Be Any Happier He Did! Well, we’ve only been talking about it for the last year and a half or so, so what’s one more time gonna hurt? If you didn’t get a chance to see ‘Bohemian Rhapsody’ in theaters then you really missed out. 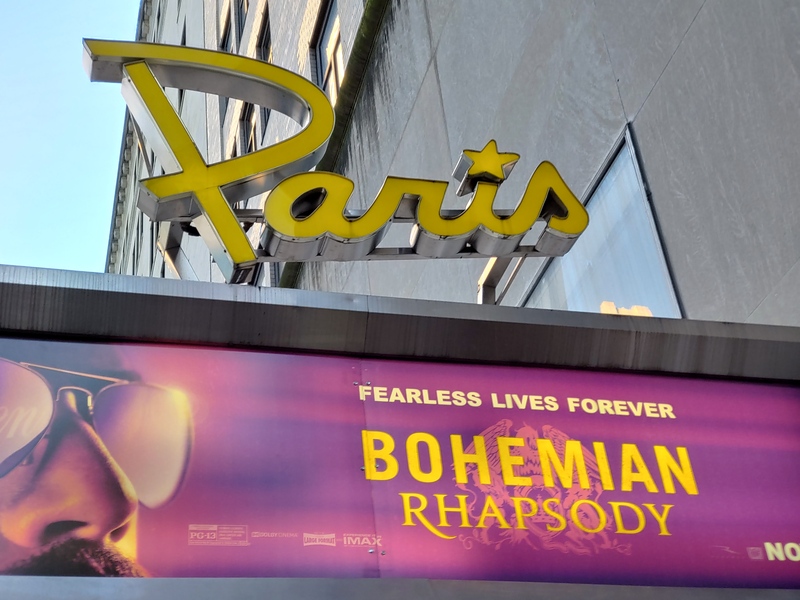 Hardly over two months after its release the film has grossed well over $800 million and recently took home two Golden Globes for Best Actor awarded to Rami Malek for his stunning portrayal of Freddie Mercury and the other for Best Motion Picture. Now the film is nominated for 5 Academy Awards proving the ‘Bohemian Rhapsody’ was a massive success, to say the least. The film was 10 years in the making and faced its fare share of challenges along the way, but ultimately persevered. Many fans and critics alike have collectively attributed the film’s success Rami Malek’s aforementioned stunning portrayal of Freddie Mercury. It’s hard to argue, and Brian May confessed to something that definitely might support that argument. In a recent Instagram post, May wrote about the first time he and Roger Taylor met Malek. He admitted that as soon as they met him that they were so taken by his personality and talents that they somewhat broke the rules a bit in order to get Malek in as Freddie. 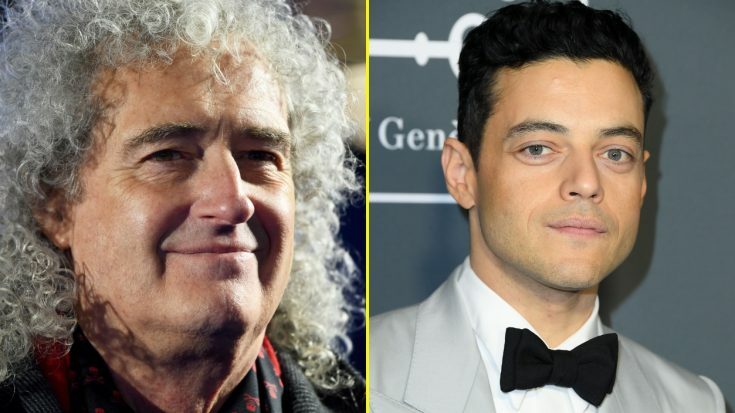 Is it unfair that Brian and Roger were incredibly biased towards Malek the moment they met him? It’s not for me to say, but I think it goes without saying that it all worked out for the best. Malek’s performance in ‘Bohemian Rhapsody’ is truly Oscar-worthy and if he doesn’t win Best Actor, it’ll be a true injustice!